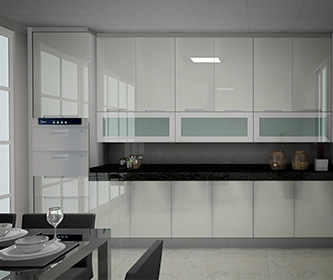 is specializing in kitchen and wardrobe solutions. 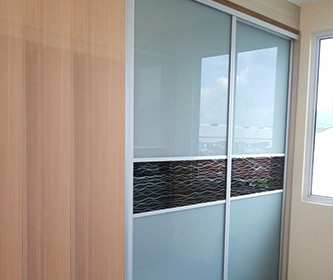 Our company is located in Jalan Jelutong, Penang. 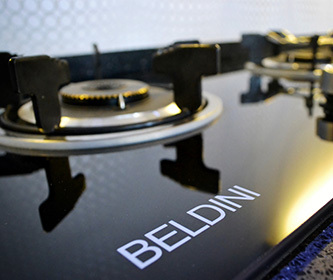 Our company owns the Trade Mark of Beldini. We originate from local carpentry work to design, manufacture and installation of the complete range of cabinets. We are now specialized in contemporary kitchen cabinet and wardrobe manufacturing with influential from Italy and Scandinavia designer. The key of our success is professionalism.